Belgrade nightlife never stops. Every day we have great parties at best venues in town. 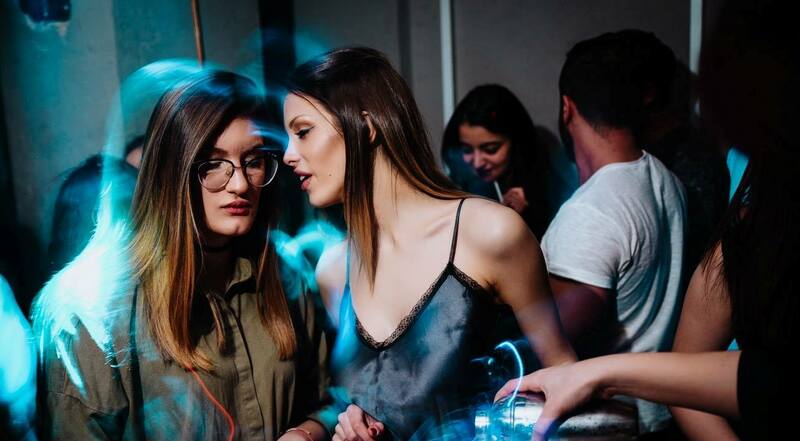 Wednesdays are reserved for Nine floors above the reality – Mr. Stefan Braun has a traditional midweek event called ” Girls are gonna get wild“. What’s that mean? 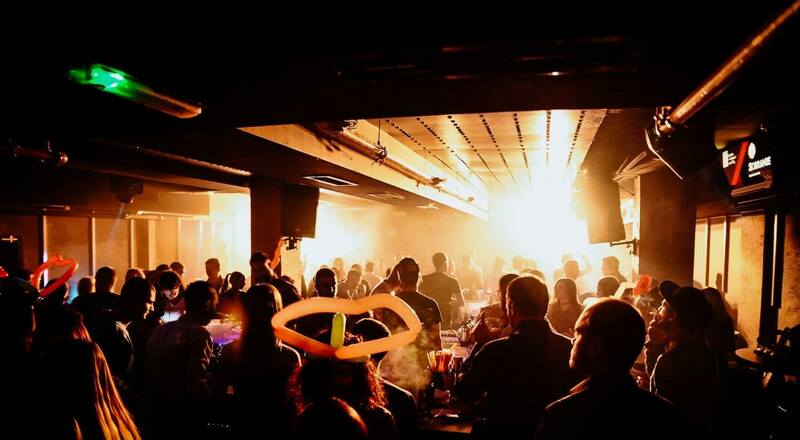 Means that all the girls have free drinks from 12 am till 01 am – ladies it’s your happy hour tonight! Located in the center of Belgrade, in Nemanjina street number 4, makes this place approachable to everybody. Best resident and world wide DJ’s are having their sets here. 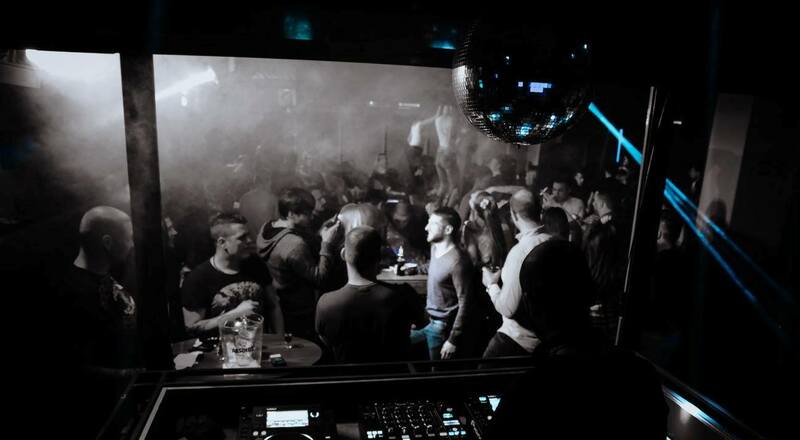 Mr. Stefan Braun is best known as one of the oldest clubs in Belgrade (works from 2013) and trademark of this club is that works everyday of a week.